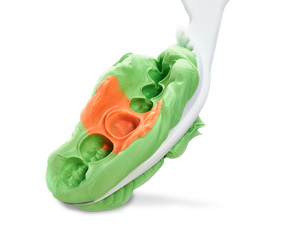 VersaLite light-activated hybrid composite is ideal for use in all direct restorations. Featuring high compressive strength and enamel-like polishability, VersaLite is non-sticky and highly sculptable. Packaged exclusively in prefilled, single-use, disposable Centrix tips, VersaLite offers outstanding restorative results at an economical price. Made in the USA. What is our most durable composite? VersaLite is our most durable composite. It is a highly filled, light-activated composite. What syringe would I use to place VersaLite? 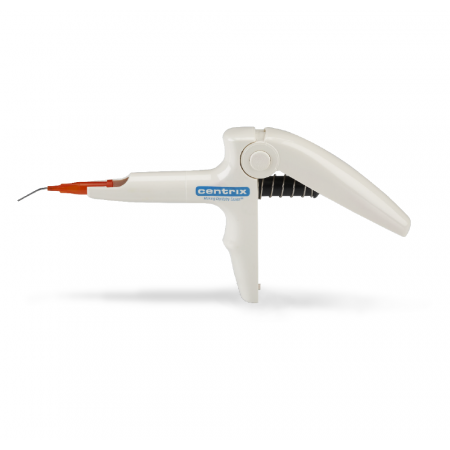 Light-cure hybrid composite restorative. Use with a light-cure bonding agent. Do not use in presence of eugenol! Prepare the tooth. 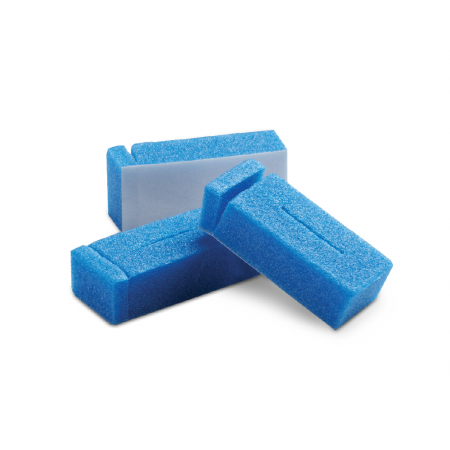 Etch the surface, and apply a light-cure bonding agent (EveryBond™). Select a tip with the proper VITA® shade. 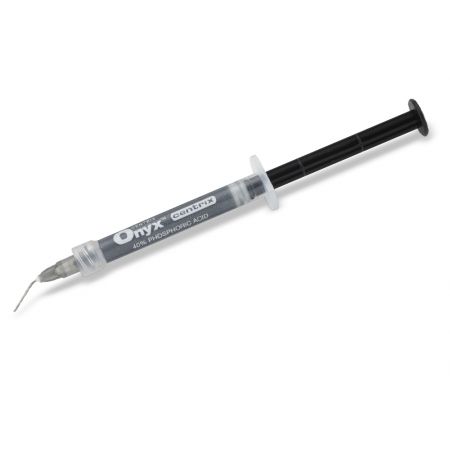 Remove the sealing cap, and insert into a CENTRIX C-R® Syringe handle (Snap-Fit®, S/Class®, or Mk IIIp™). Squeeze syringe with a slow, steady pressure - do not force. Test on pad before using in the mouth. Place the tip at the base of the restoration and inject, withdrawing slightly as you squeeze. Place in layers no greater than 2mm thick. Do not remove the air-inhibited layer between applications. Cure each layer with a minimum 30 second exposure from a curing light in good working order. Shape and finish, using standard composite finishing instruments. 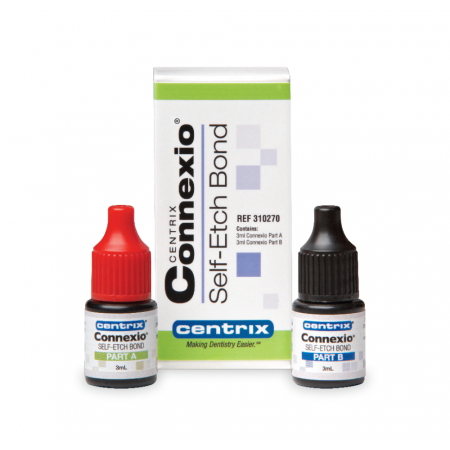 Polish using CENTRIX Min-Identoflex® polishing cups and points. Remove VERSALITE tip from syringe and dispose of properly after use. Do not re-use the tip on another patient. Sterilize syringe gun by appropriate method. Store VERSALITE in a cool, dry place, not to exceed 75°F (24°C). Keep away from sunlight and sources of eugenol. Certain individuals may be sensitive or allergic to composite resins.